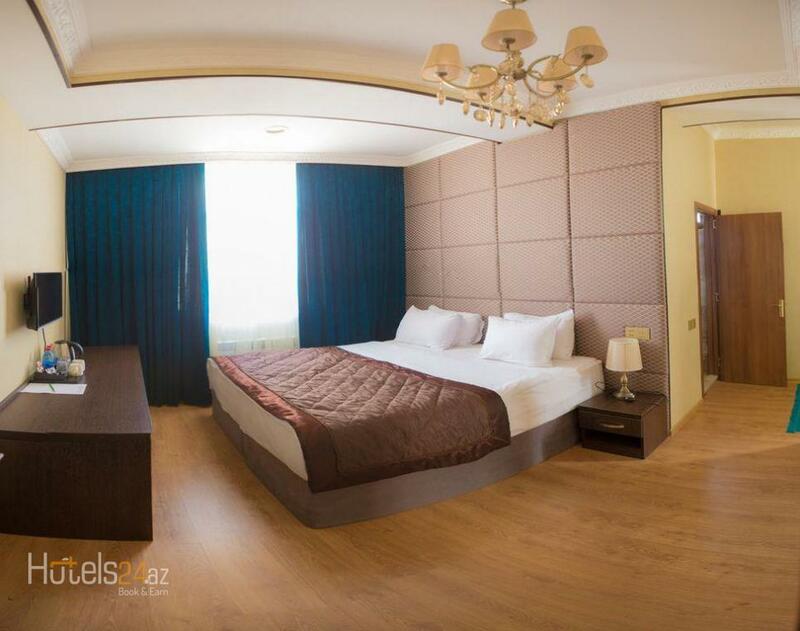 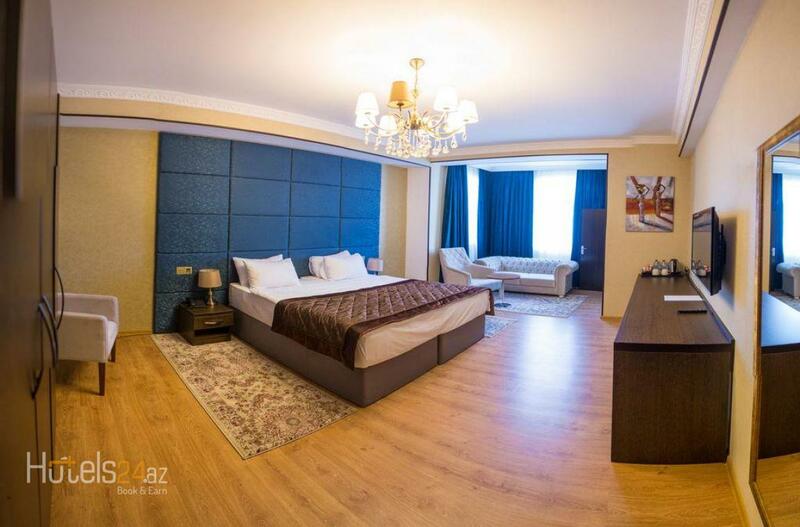 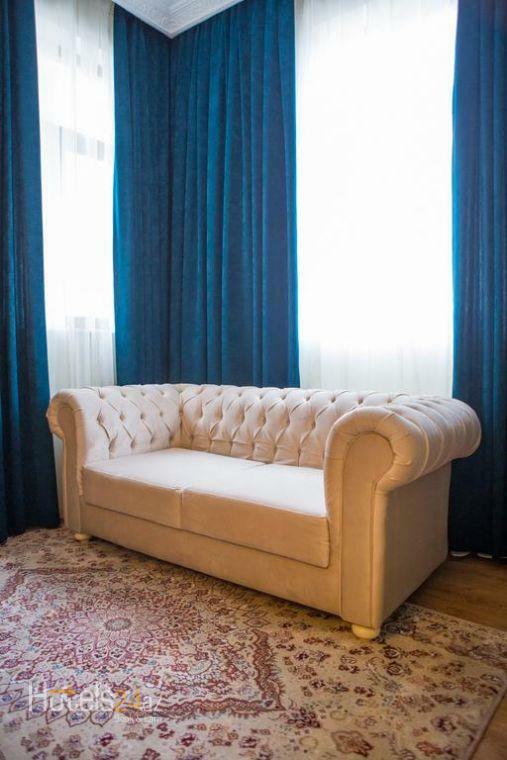 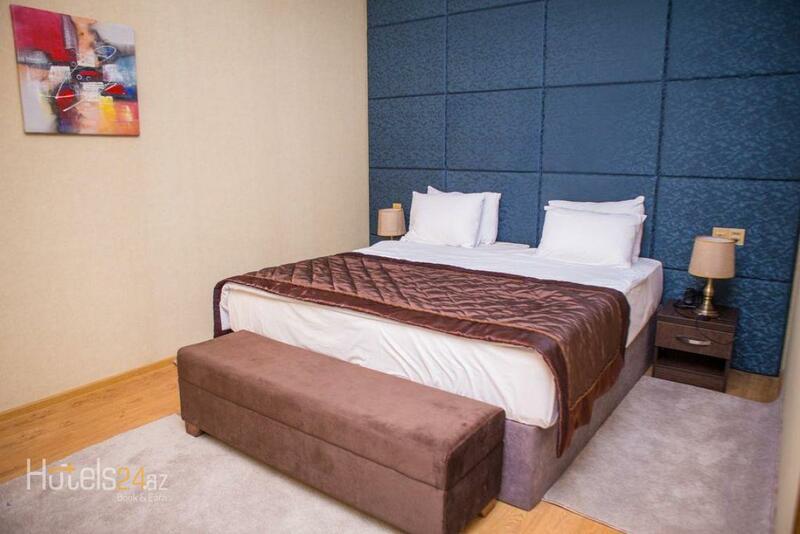 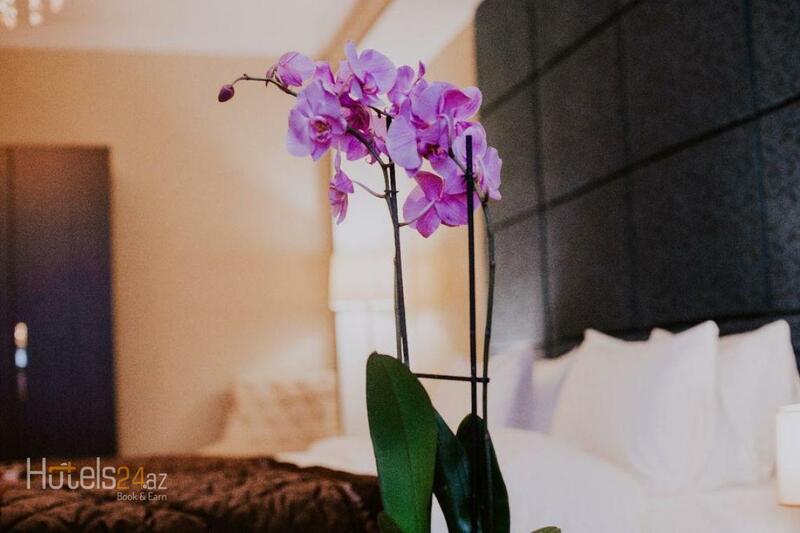 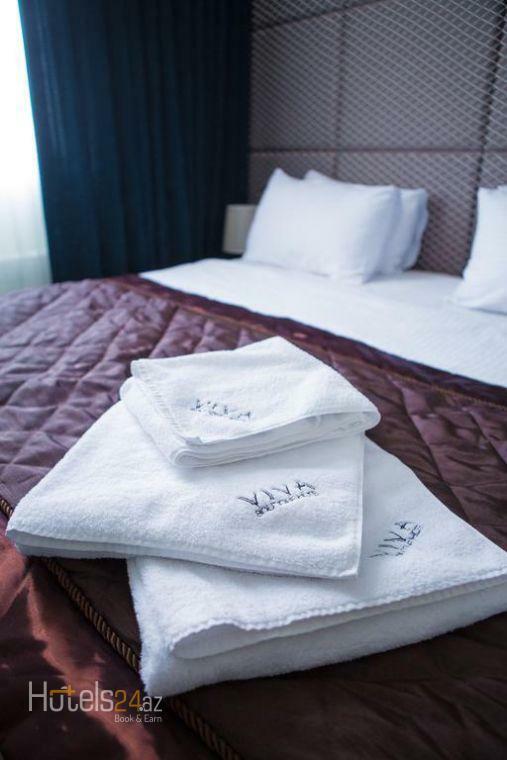 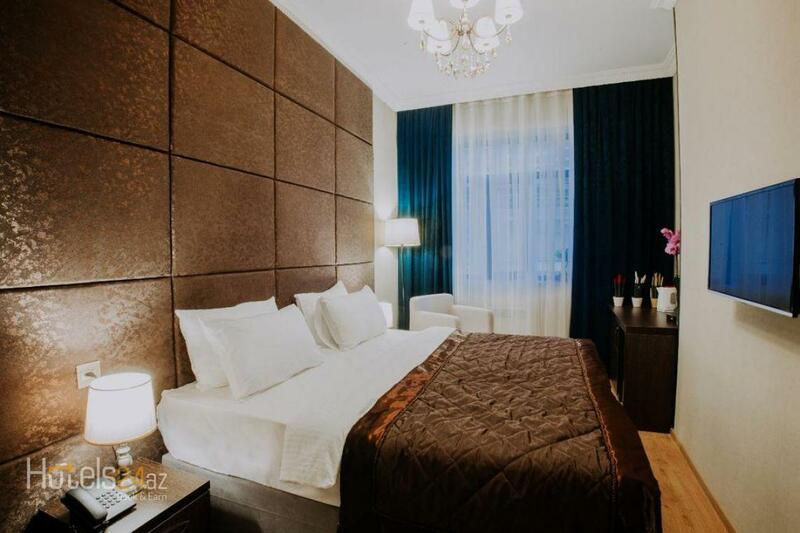 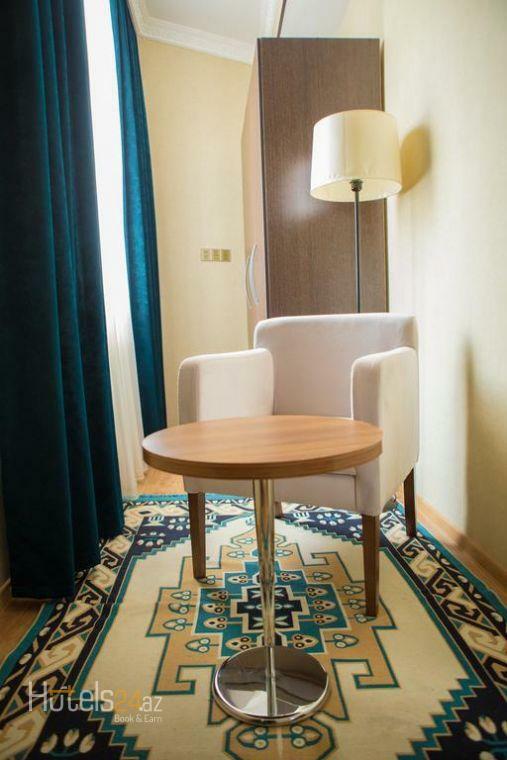 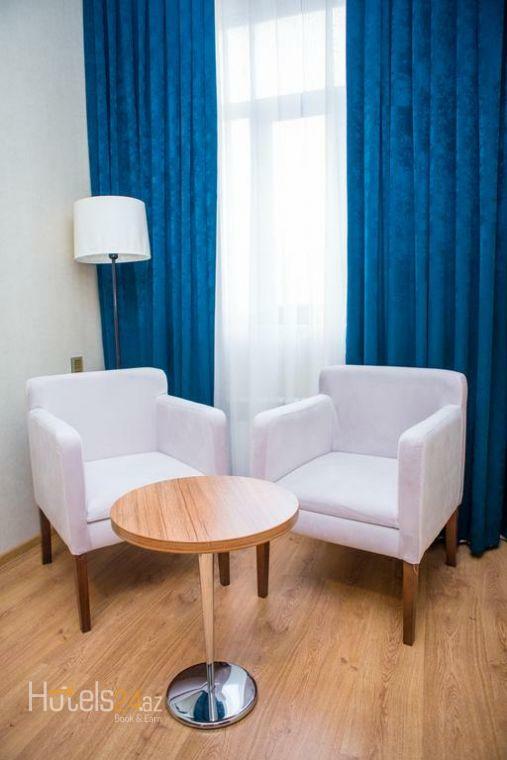 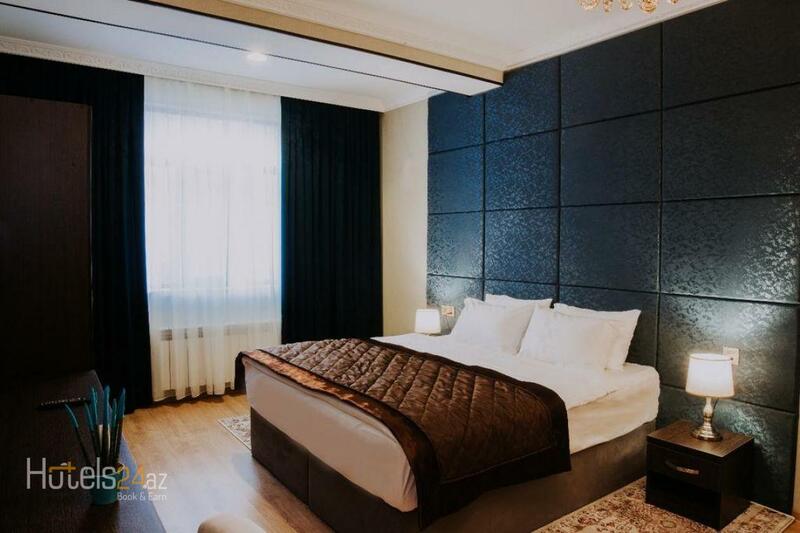 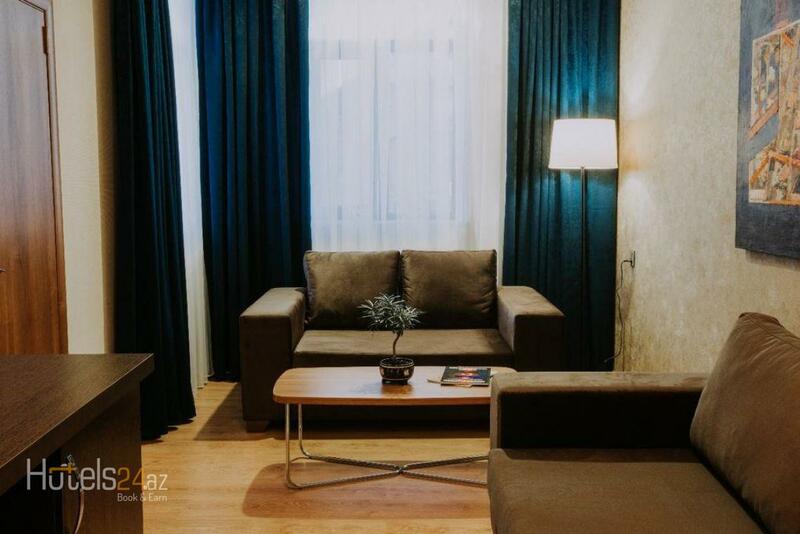 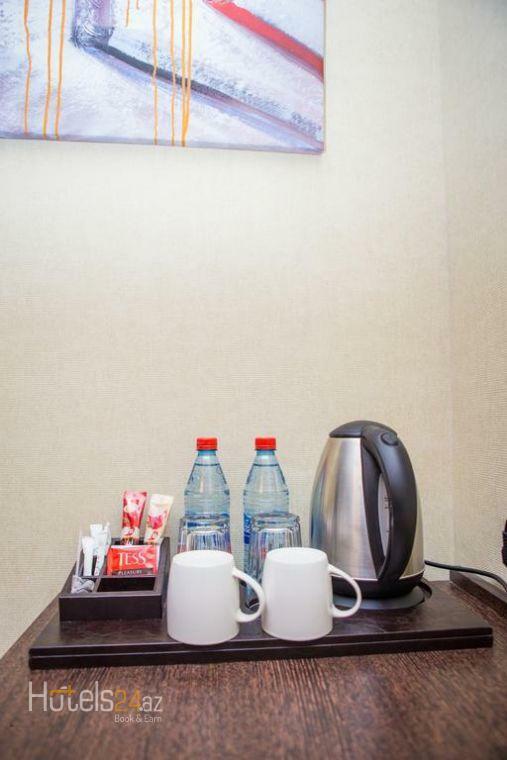 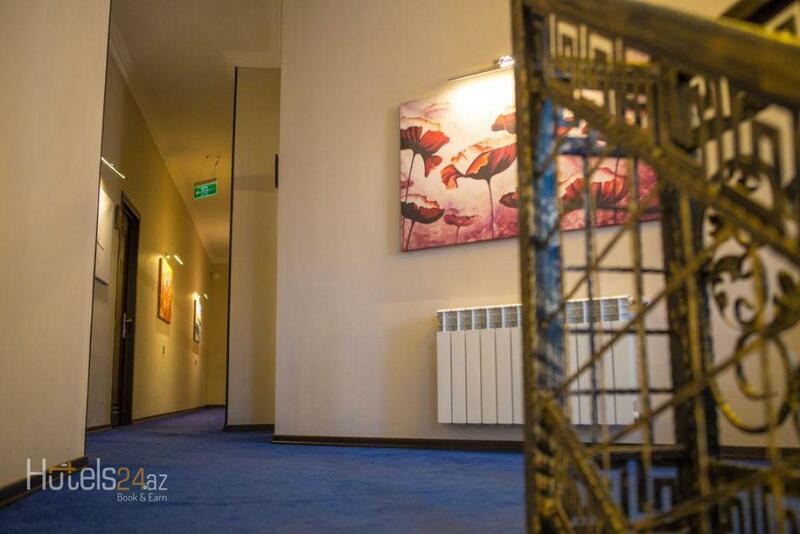 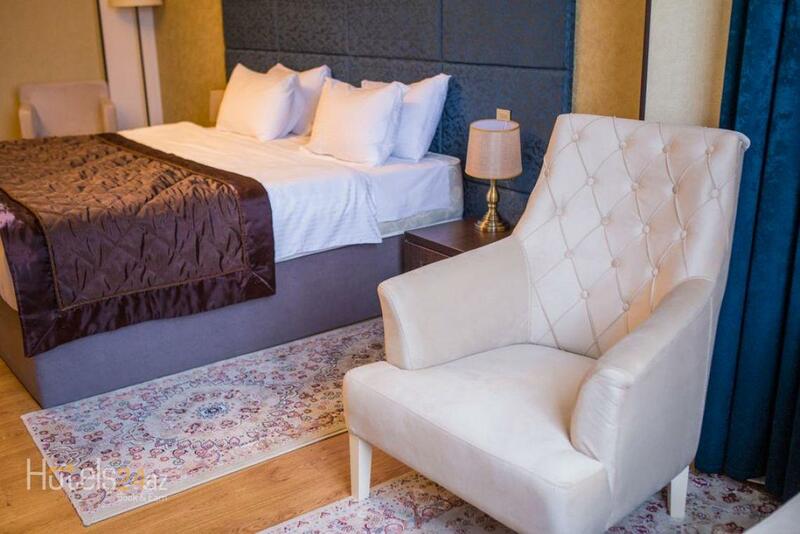 Located 92 m from Fountain Square, Viva Boutique Hotel in Baku has rooms with air conditioning and free WiFi. 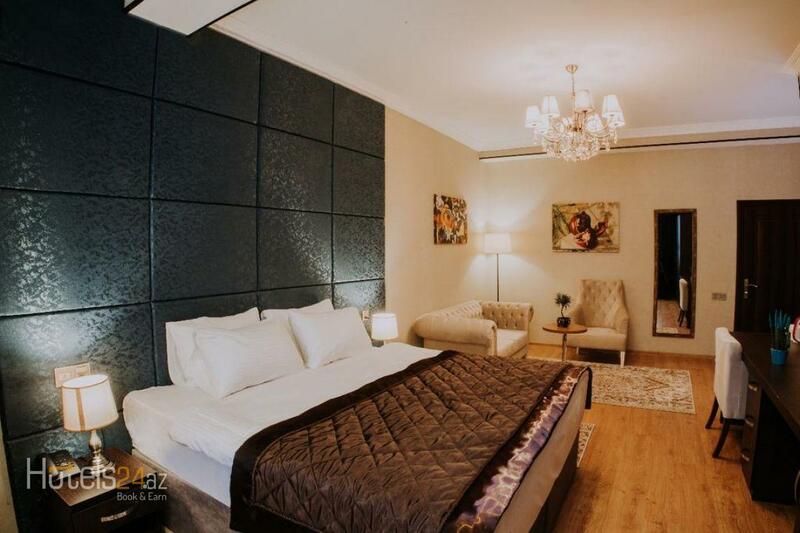 The property is around 275 m from Ismailiyya Palace, 458 m from Taza Pir Mosque and 641 m from Shirvanshakhs' Palace. 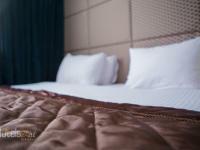 Staff on site can arrange airport transportation. 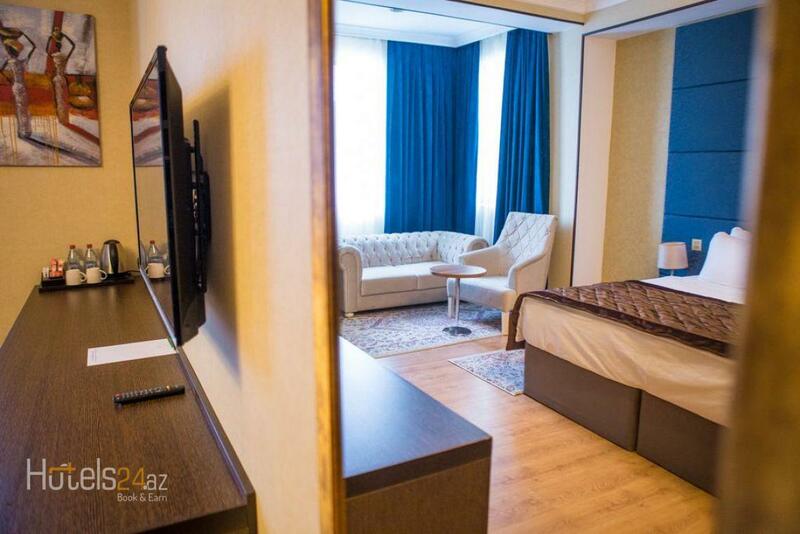 All rooms in the hotel are equipped with a TV with satellite channels. 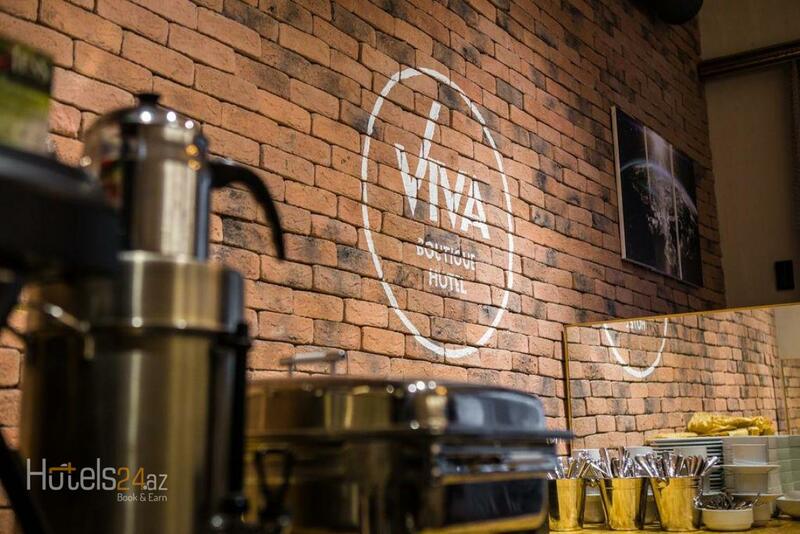 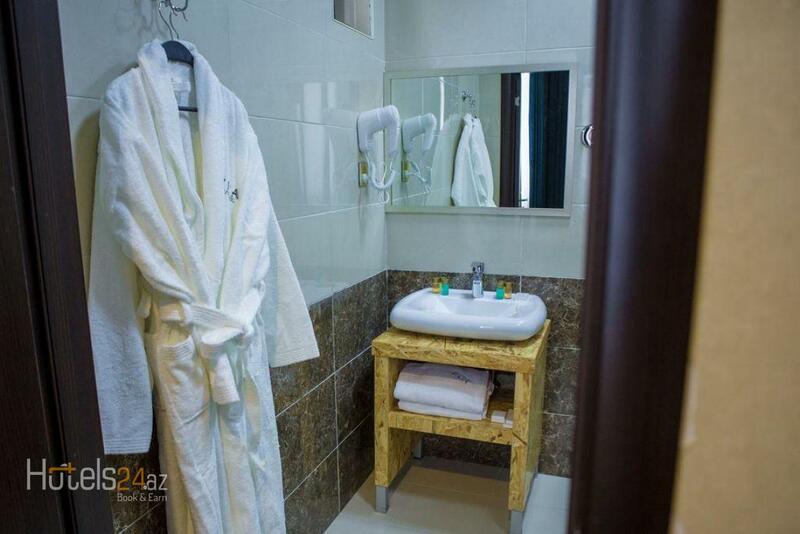 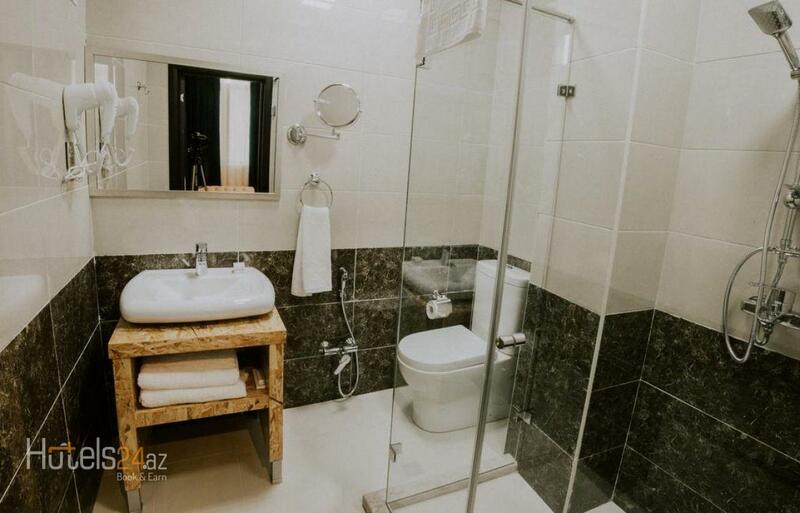 Rooms are complete with a private bathroom, while some units at Viva Boutique Hotel also feature a seating area. 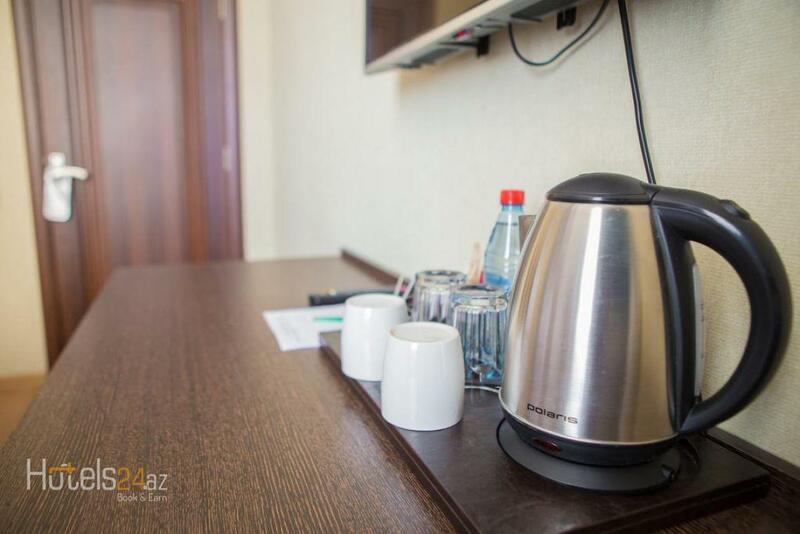 The rooms will provide guests with a desk and a electric tea pot. 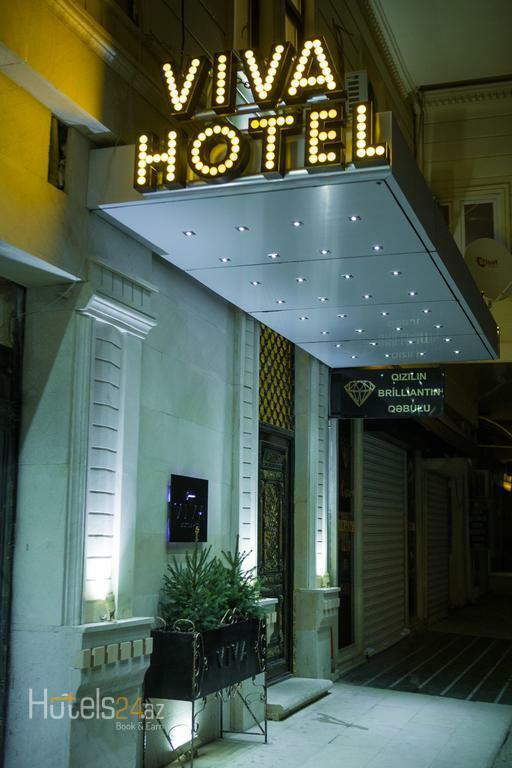 Speaking Arabic and Azerbaijani at the reception, staff are always on hand to help. 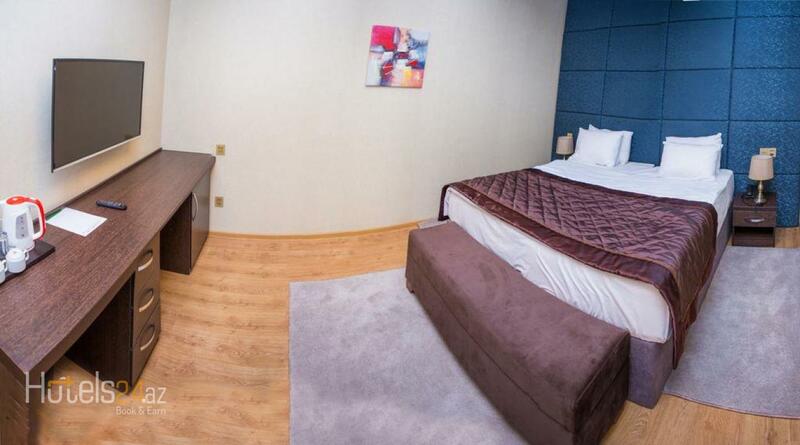 Maiden Tower is 641 m from Viva Boutique Hotel, while Muhammad Mosque is 0.6 km from the property.